Comedian Jerry Lewis has died at age 91. 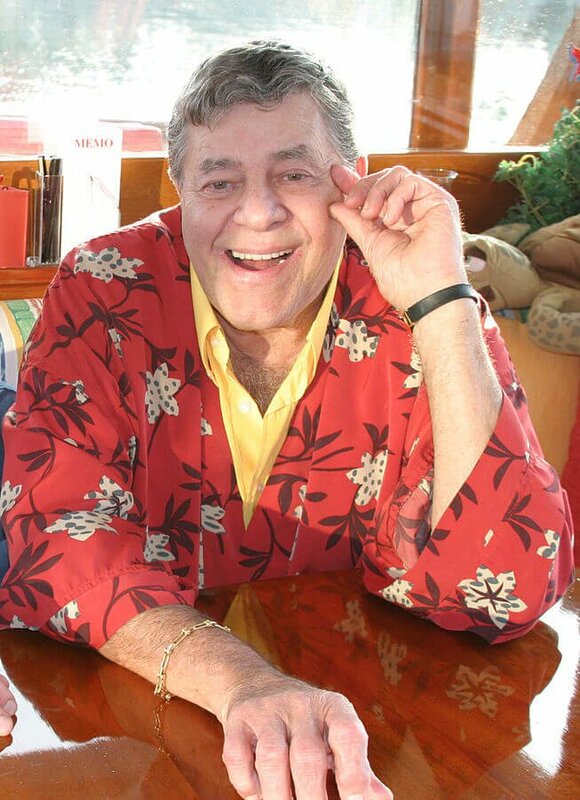 Comedian, director, producer, actor, and humanitarian Jerry Lewis died at the age of 91, leaving behind a legacy that earned him the admiration and gratitude of many, even as it grapples with its few controversial aspects that scholars of film and TV would now do their best to resolve. As CNN reports it, Lewis rose to fame in the 1950’s, first on his own innate comedic talent and later on, watched his career skyrocket as part of a musical tandem with Dean Martin. This partnership with Brat Packer Martin, which alternated between bromance and frenemies long before those modern concepts were born, lasted for ten years. While Martin’s star soon overwhelmed his former colleagues after the professional breakup, Lewis found his second spring in France, where moviegoers loved his endearing puppy-eyed slapstick. His tongue-in-cheek directness, which worked in broad comedy, would get him into trouble later on as the host of the Muscular Dystrophy Association’s (MDA) annual fund-raising telethon. Under fire, Lewis did apologize to the MDA and explained that his actions were governed by a simple desire to generate a lot of funds for the kids who needed them. In this area, he did succeed. 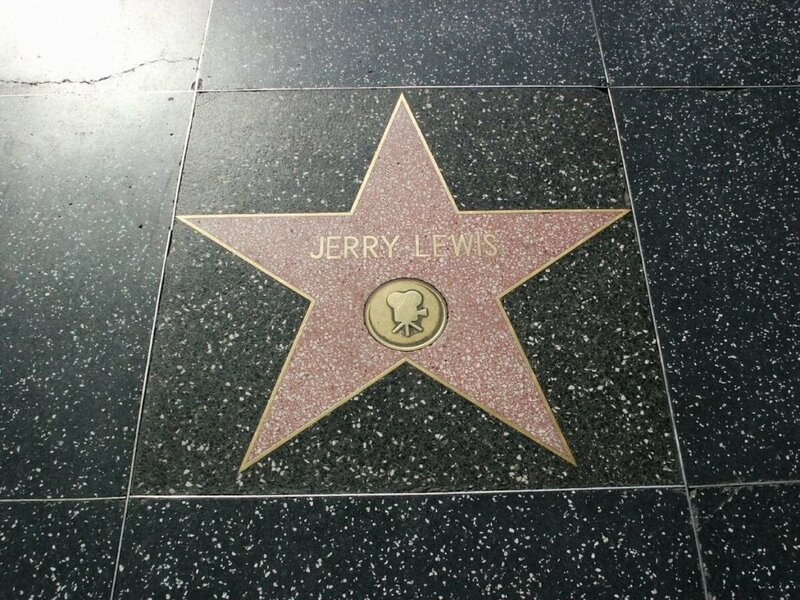 According to The Sun, Lewis did raise over $2 billion dollars for the association in over 40 years until he resigned as its chairman in 2011. Lewis himself was worth $50 million at the time of his death. He is survived by his second wife and seven grown children from his present and past marriages. Although he has been nominated for and won several industry awards like the Emmy’s, his highest honor probably was his nomination for a Nobel because of his humanitarian projects.